Autumn is officially here, and it doesn't look like it's going to be that exciting as the leaves are stubbornly not going red, just falling off and rotting. 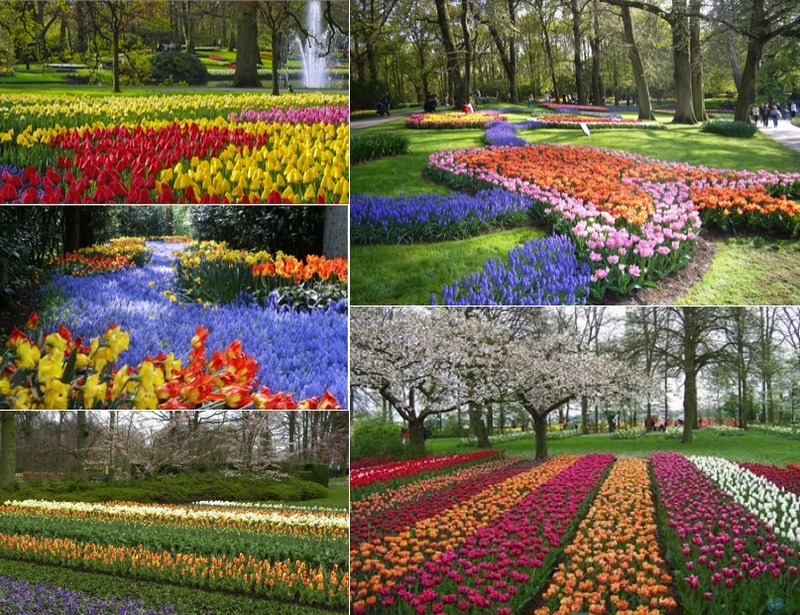 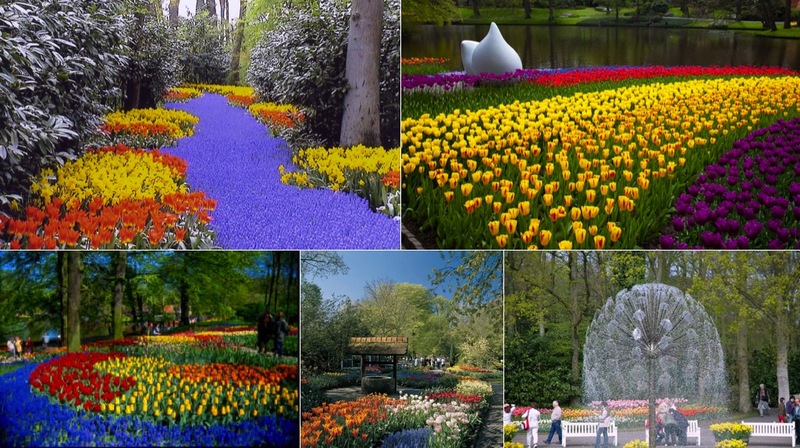 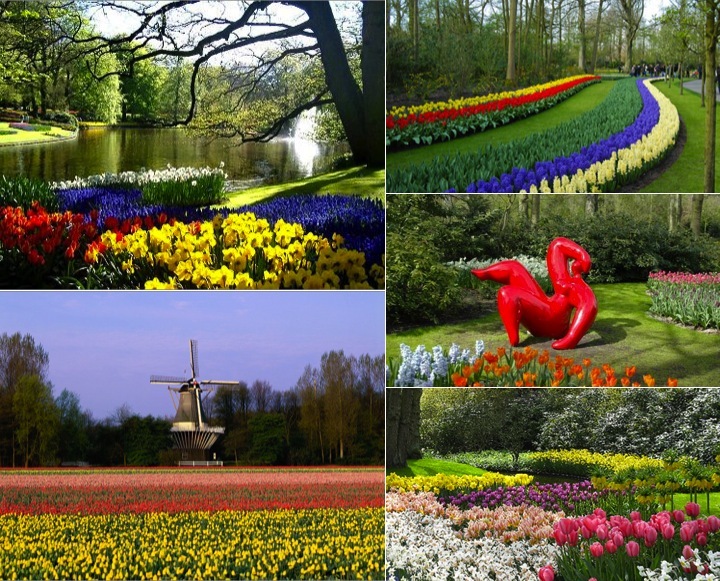 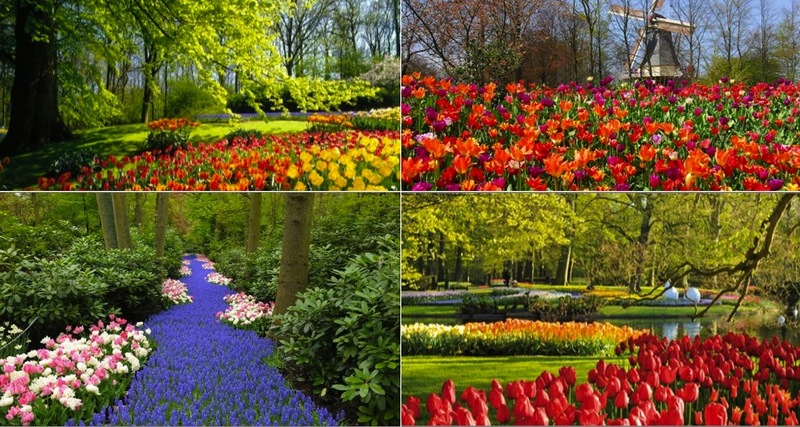 To make me feel like I've seen some colour, I've been doing some virtual travelling, mainly to Keukenhof Gardens in Amsterdam, which I went to a few years ago (I don't really do summer or beaches, but I do love some bright spring colour). 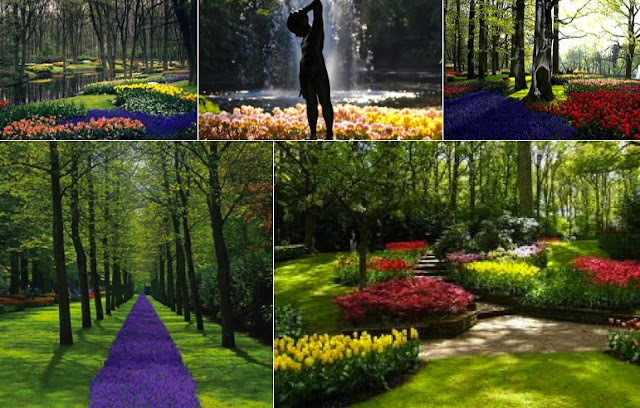 So here is a bit of a visual assault to tide you through the winter.